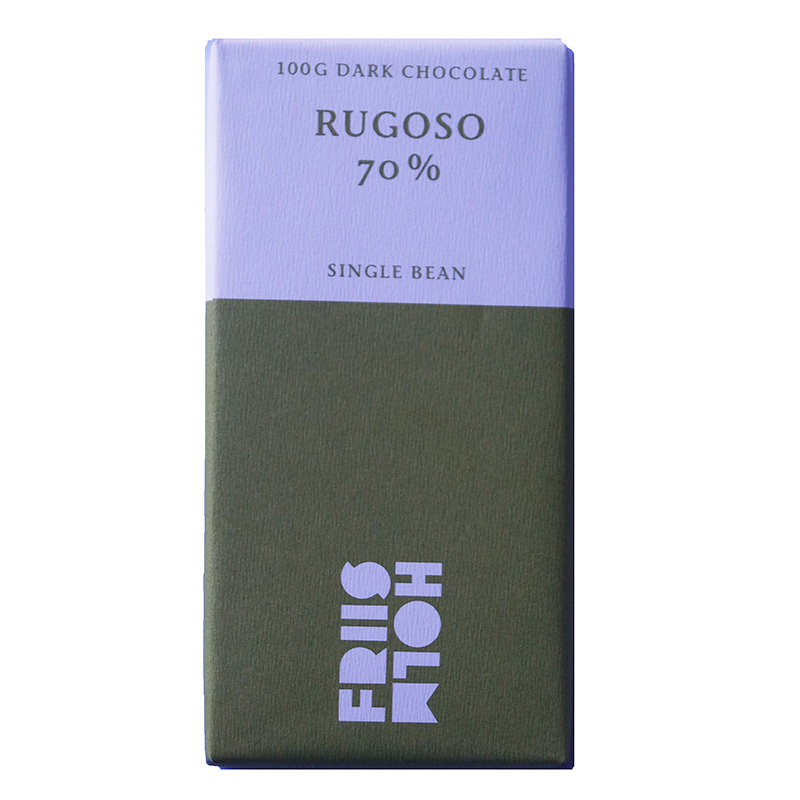 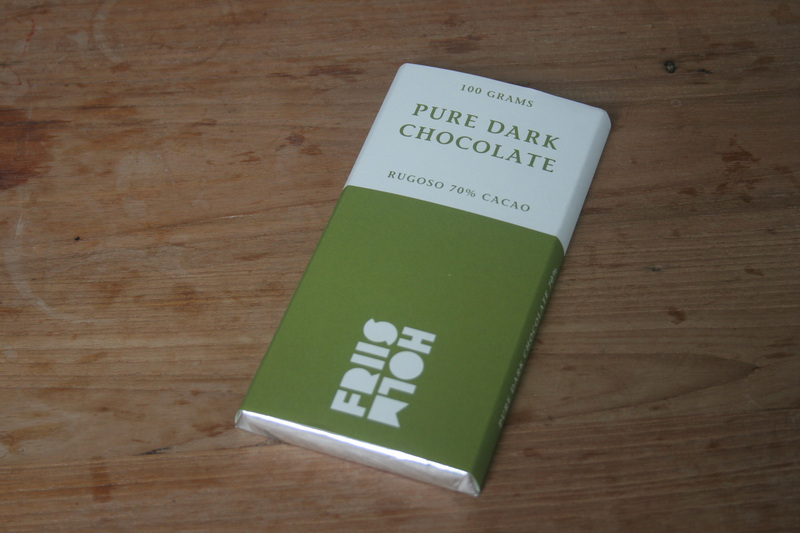 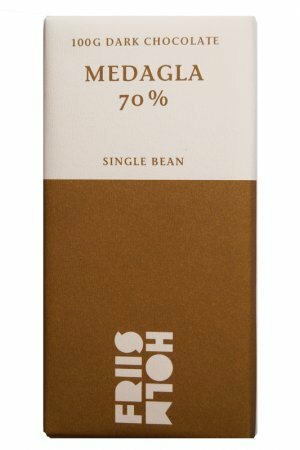 The Rugoso cocoa bean originally occurs in small numbers on a single plantation in Northern Nicaragua. 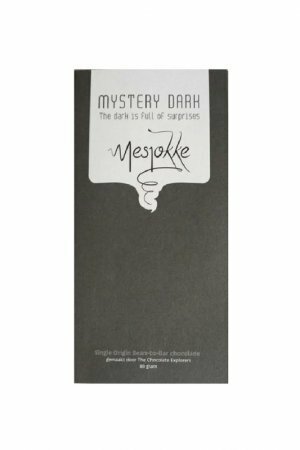 Taste note of the maker: Bitter classic dark chocolate, almost cruel in the beginning. But quickly changed to beautiful notes of plum and beautiful tannins. 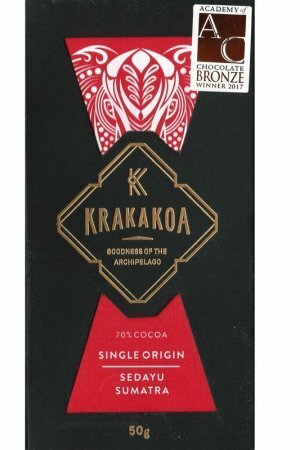 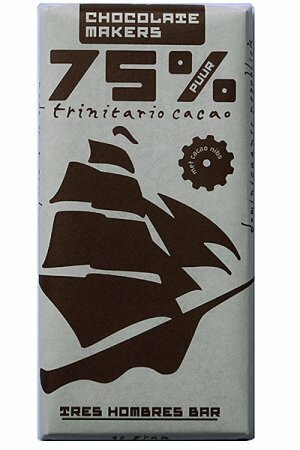 This is a chocolate that will mature well with age.